Linking up with the one and only Kelly! So much to share with you this week! The first and most important thing to share with you is this: Mary's dear Courtney still doesn't have a headstone. And it's all Mary wants for Mother's Day. Can we make this happen for her? Click here to contribute! 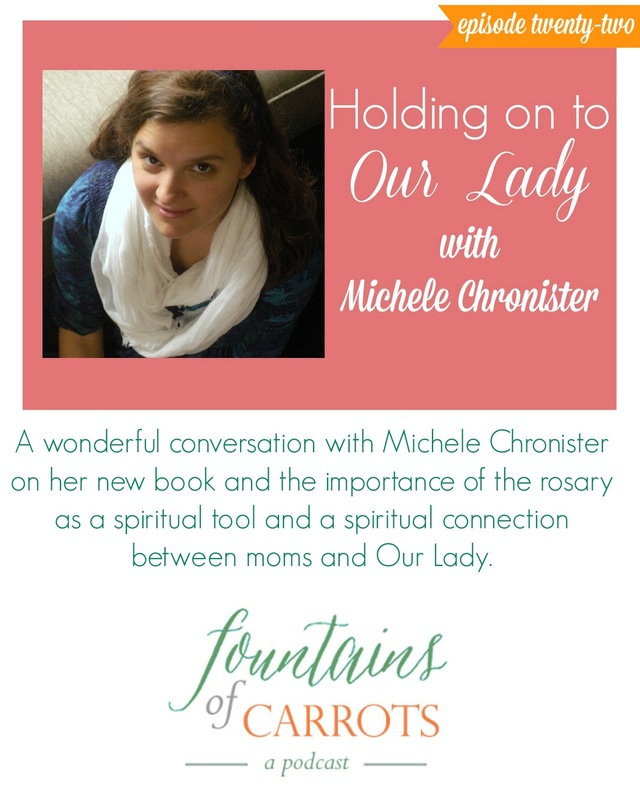 I got interviewed on Fountains of Carrots this week!! Click on over for a listen! It was so much fun talking to Haley and Christy about the new book and my hyperemesis gravidarum experiences. 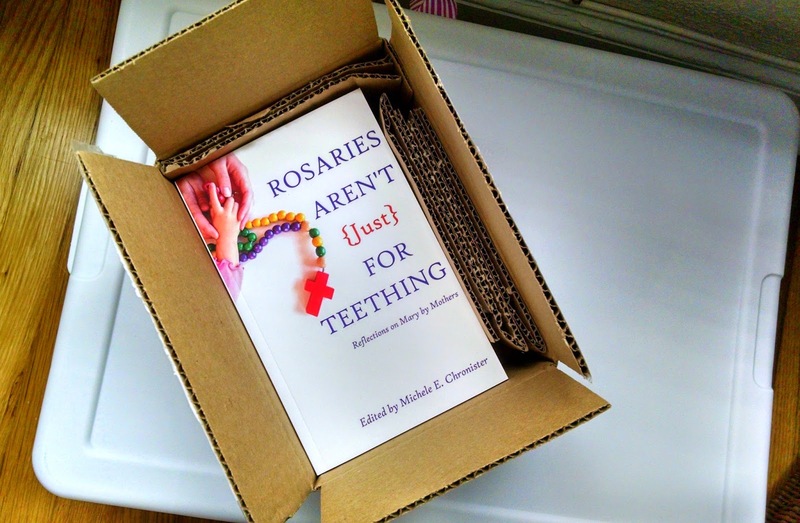 Speaking of the book...a box of final copies arrived the other day. I'm so excited! Forgive the picture repeat from the other day...this is just super exciting! This book has been a long time in the making, and it's so wonderful to see it completed. Aaaaaand let's be honest. It wouldn't have happened without Andrew's support, and his gracious technical and back-up proofreading assistance (because a manuscript always benefits from another set of eyes!). He's the best. I've got a new post up, over at Ignitum Today... Why Sleepy Prayers Have Value. So, did you catch that sneaky announcement at the end of yesterday's post? Amy Garro of Go Forth and Mother and I are starting a podcast!!! We've already recorded the first two episodes, and we have some phenomenal guests lined up. I am so excited! Aaaaaand now it's time to get dressed up...because there's a graduation Mass at the seminary today!!! If you follow us on Instagram, it may look like we live there, but I promise we don't. We do kind of love the place, though! Please keep the seminarians in your prayers, especially as they head back to their home dioceses and summer pastoral placements. Pray for vocations! I can't wait for the podcast! You've been busy lately!